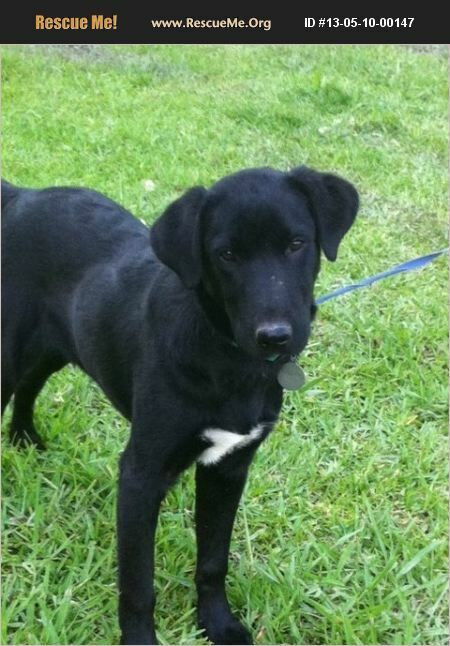 Little Fritter is a male lab mix born about 9/2012. He is up to date on shots and neutered. Poor Fritter was found with a badly injured right rear leg, it appeared a dog had attacked him and the wound was severely infected. After a month and half of intesive care only injectable and oral antibiotics and twice a day hydrotheraypy Fritter's leg is now healed enough to find a home. Fritter does good with other dogs. True to a young lab's nature he is full of energy and play. Can you be Fritter's home? If you can't take Fritter home if you could donate to his medical costs that would be a great help as his vet bill had gotten quite expensive.